Last year, gifted South African singer, Shekhinah dropped her stunning debut album, Rose Gold — which was one of our favourite 2017 releases. While a lot of the songs off the album were great, its lead single, "Suited" was definitely a standout. A few months ago, she released a surprisingly great Mr Eazi-assisted remix, and now she's dropped a stunning music video for it. 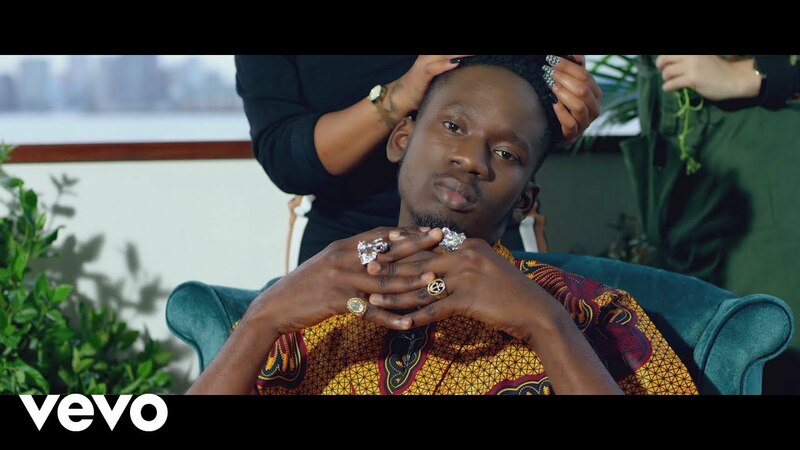 With upcoming Nigerian producer, Synx giving the remix more of an afropop feel, Mr Eazi is able to fit right in. 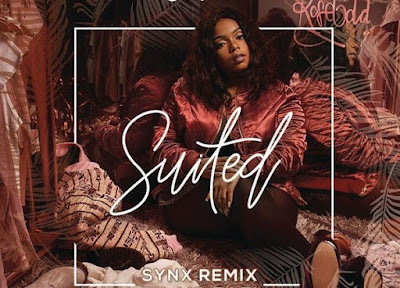 The original track, which found Shekhinah singing about her solid relationship with her partner, still retains that theme of undying love. As great as Synx's production is (his work here is revelatory), the remix's biggest surprise is definitely how good Mr Eazi sounds alongside Shekhinah. He even manages to match the song's theme without losing the plot. The video, which was shot in Durban, also keeps to the theme of the song, as it follows Shekhinah and Mr Eazi observing loved-up couples in the background, until they finally come together right at the end of the video.